But anyway I'm not going to go into lots of detail about them as the pictures will tell you all you need to know and I have never used any of these before so I cannot review them. 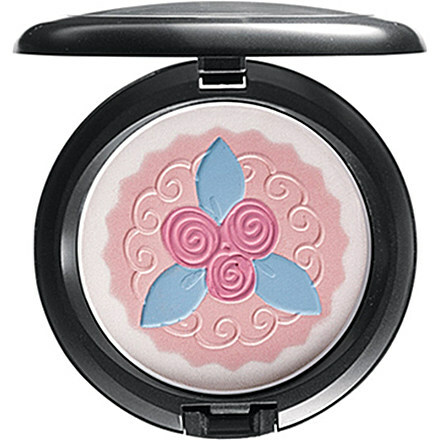 I just really wanted to show you just how beautiful some of them are and I feel like so much work has gone into just one product, but I'm not actually sure how much effort it takes to do! 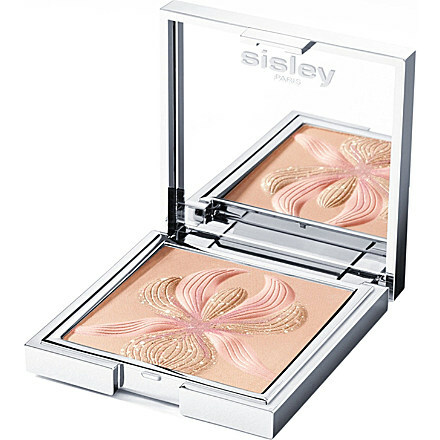 Looking at how many products I have to put into this post, I think there's a slight chance I have gone overboard. But oh well! You can never go overboard when it comes to make-up! These are all so beautiful, I put this ones together as they have embossed patterns on them, from flowers to birds. 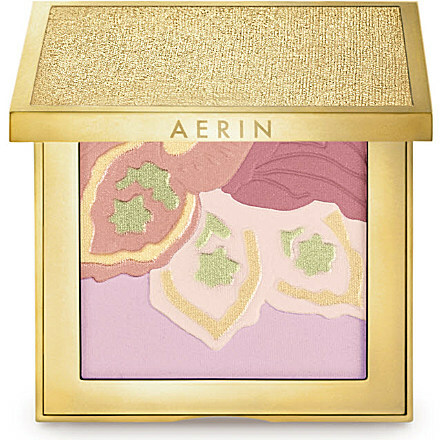 I just think they are so beautiful to look at, my favourite is the one by Aerin, the blend of the colours as well as the flower pattern just makes it so pretty. The Sisley compact is also really beautiful, the little pieces of glitter are so pretty. 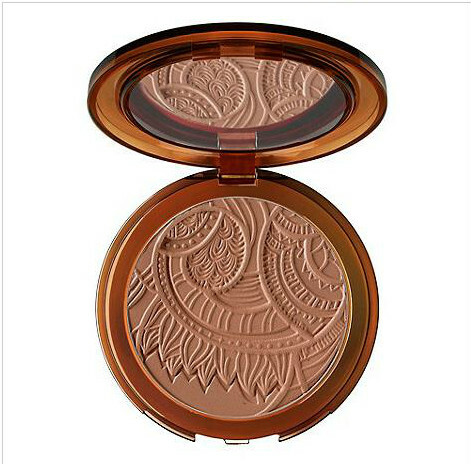 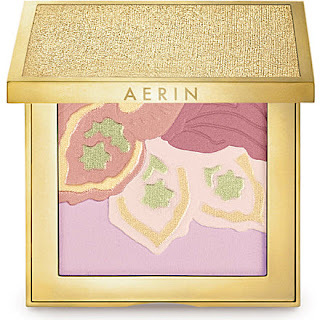 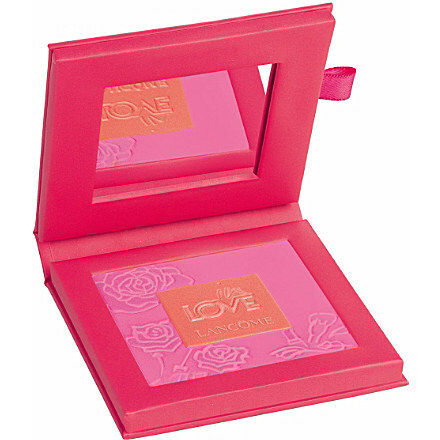 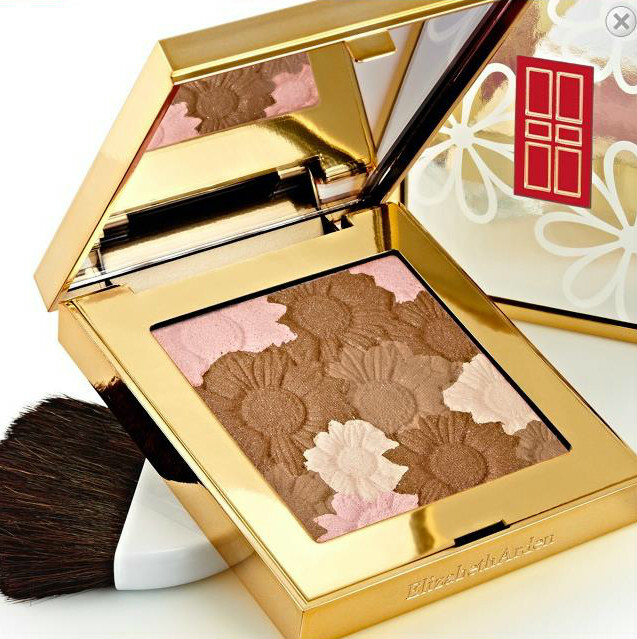 These compacts are just so pretty, it's more the colours and logos etched on the power that drew my attention to these. 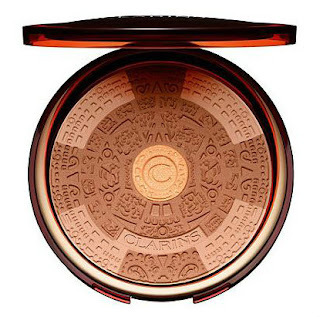 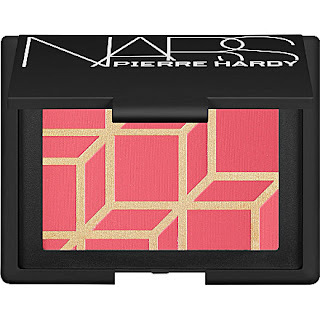 The Clarins Aztec sort-of pattern and the Nars 3-D effect with boxes are both just so cool! 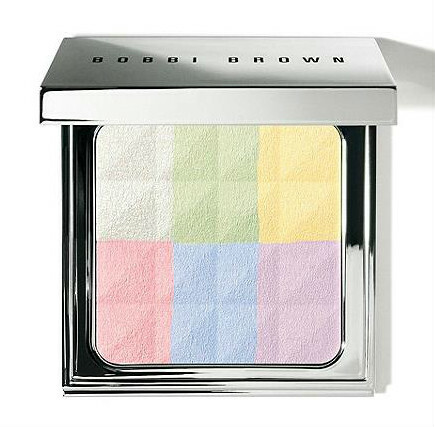 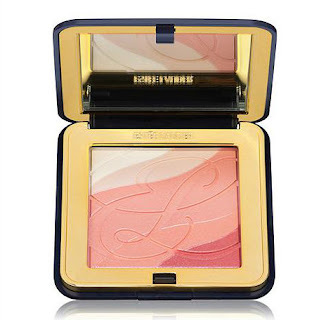 The colours in the Bobbi Brown compact are just beautiful, I really wish I owned it! Hope you found these as beautiful as I did! 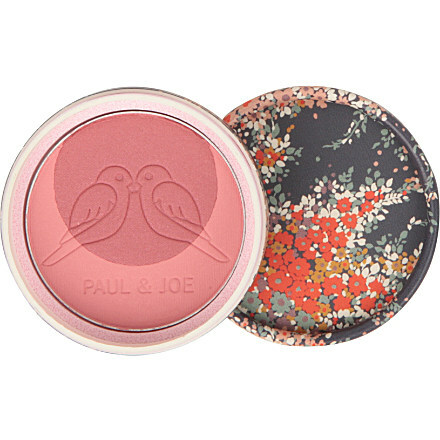 Leave me a comment if you know of any other pretty pallets, becciixx.